The Ka-Bar Becker BK2 Campanion knife is a full length, fixed blade, ergonomic survival knife. It is very high quality, extremely durable, affordable, and is up for just about any task. The knife’s steel is 1095 Cro-van. The blade measures 5.5 inches in length, and the knife weighs in at 1 lb., overall. The BK2’s knife handle material is known as Grivory, or Ultramid. Grivory is a polymer-like type of reinforced nylon (not unlike fiberglass), and it performs very well. Epoxy is used to coat the blade to prevent corrosion, and what you end up with is a real survivalist’s knife. The coating may wear off, but the knife’s other attributes will not. Measuring at 10.5 inches overall, the BK2 is big enough to handle anything you could throw in its path. The blade thickness is a quarter of an inch, and that just goes to show that this knife is an all business, no nonsense kind of tool. 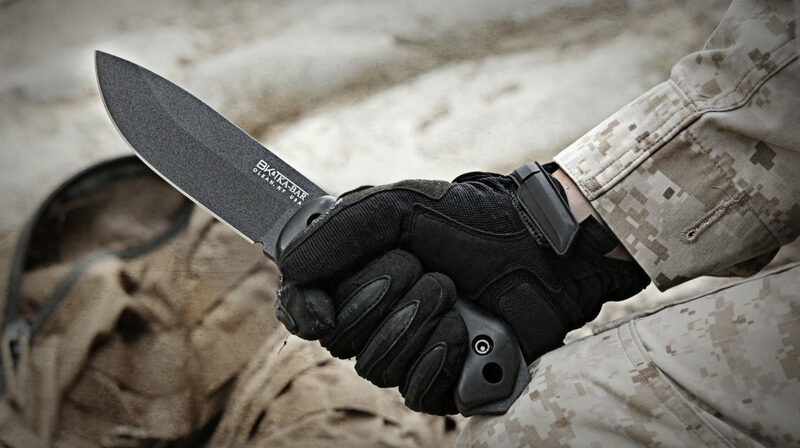 The BK2 comes with a glass-reinforced hard nylon (kydex) sheath, and it fits the blade perfectly. There is also the option of ordering a polyester sheath. The hardened sheath with which it comes has its disadvantages. I read some reviews which say that the material used in the reinforced nylon sheath is one which could potentially dull the blade. I wouldn’t know about that, since I haven’t encountered it firsthand. However, even if the sheath does prove to be problematic, the knife itself is not. If you don’t care for the sheath which comes with the BK2, simply get a different one. This is one knife which will not let you down. You can count on it to perform when you need it. I don’t believe Becker would let an inferior product come out from under him. As a knife maker and seasoned outdoorsman, Becker knows what is important for those who are camping/hunting/surviving, and he does his best to accommodate them with this design. In a word, this knife is a badass. When you’re in the bush, you need to be able to maneuver and get what you need. Out in the wild (or whatever counts for wild in your area), there are times when a knife is the perfect solution for many issues. You can say what you want about hunting rifles and other kinds of weapons, but I feel knives are a lot more essential. You may hunt wild game with a firearm, but I would love to watch you try to process a wild rabbit, fish, or squirrel (let alone something larger) using a 10/22 Ruger or AR-15. This knife is one of many which have been designed by Ethan Becker. Becker is a trained chef, knife maker, mountain climber, all-around outdoorsman, and primitive skills maven. In the 1980’s, he founded the Becker Knife and Tool Company. Later on, Becker’s company partnered with Camillus Cutlery (until its 2007 bankruptcy), and these days it is Ka-Bar who is producing Becker’s unique knife designs. Ka-Bar certainly knew what they were doing when they asked Becker to join their team. 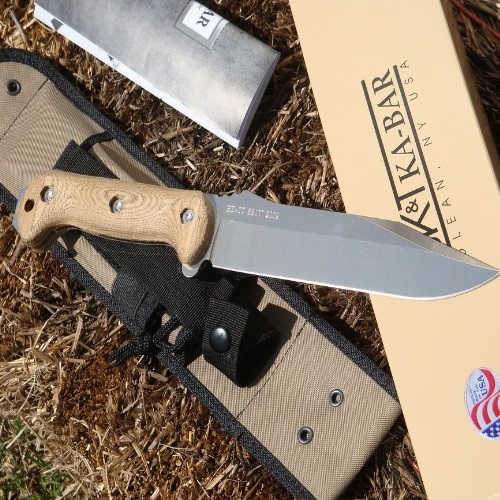 Becker has been with Ka-Bar since 2007. 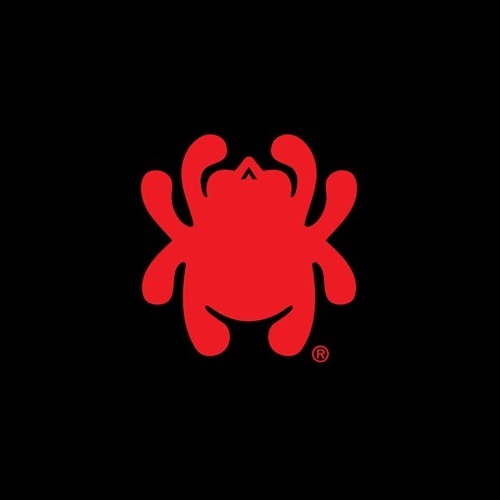 For almost 10 years, this partnership has yielded great results and provided knife collectors and carriers with a series of high quality blades. Ka-Bar has been making knives for over 100 years. It is still one of the greatest options out there, when it comes to outdoors/utility knives. The BK2 is one of their most popular models, and it is very easy to see why. It is a great size, it has a thick blade, it sits comfortably in just about any hand, and it is built to last. This knife is not a lightweight, literally and figuratively, nor is it meant to be. No, this knife is a camping and survival knife, through and through. You can feel it when you grab hold of its handle. It is meant for heavy duties. NOTE: Ka-Bar does not recommend using any of their knives for batoning, throwing, chiseling, or any other task for which their knives were not specifically intended. However, the BK2 knife can certainly be used for such things. Just keep in mind that if something should happen to the knife while engaging in activities of that nature, the knife may no longer be covered by Ka-Bar’s limited lifetime warranty. 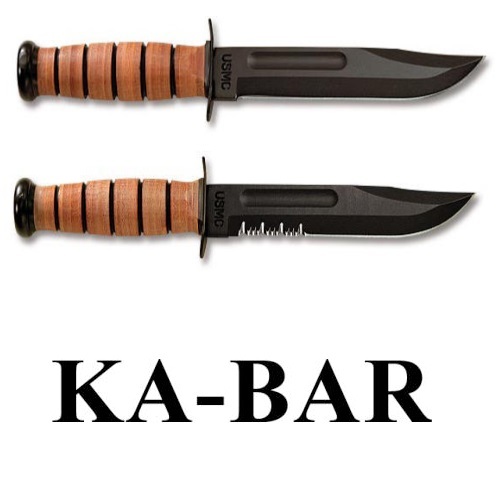 For further details, see Ka-Bar’s warranty. The limited lifetime warranty covers many failures and defects, and Ka-Bar’s customer service department is known for its willingness to accommodate, even if it means not going strictly by the book. Obviously, you shouldn’t bank on that, but still. This is why the BK2 is such a hot item. It wouldn’t stay this popular if it were a junk item. Those who are lucky enough to own one, understand very well just how important a quality knife can be.